Back in 1965, Ennis Lund started his professional career in the Insurance business. 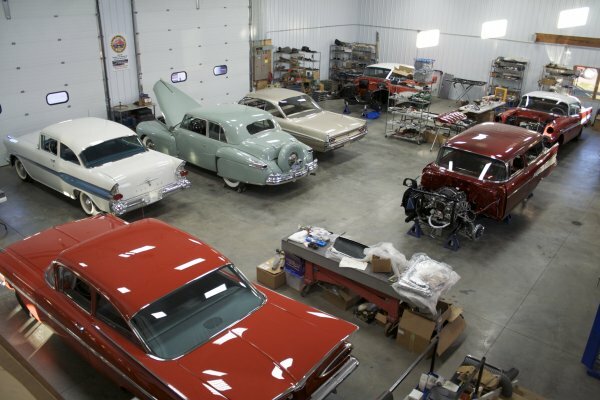 During his 40+ years in insurance, he was consistently restoring cars on the side as a hobby. Always striving for perfection and paying close attention to every detail is a trait of Ennis’ and these have been invaluable towards his ability to flawlessly restore cars. When Ennis was learning the art of car restoration, he often sought out Bill LaPay of Cleveland, Ohio for advice. Bill’s cars were always better than everyone else’s, and Ennis could not put his finger on “why”? 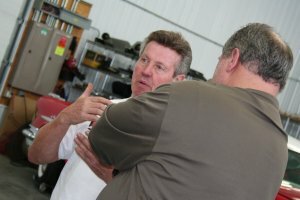 But after visiting with Bill and looking over his cars, it came clear that the secret was all in the details. Restoring a car is a very extensive project; it requires hours upon hours of labor to put all those details back into the car. In his early years of restoring cars, Ennis would subcontract areas of his restoration projects to other people. Unfortunately, the quality of the work often fell short of satisfying him. This led Ennis to learn all the aspects of restoring a car, so that he would be able to complete projects himself to meet his high expectations. 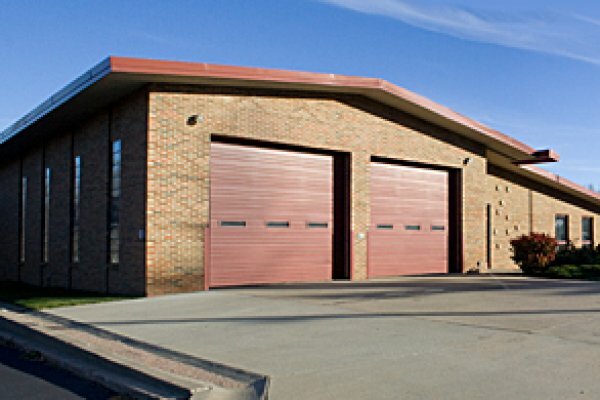 In 1990, Ennis purchased the old fire station on 26th and Cliff Avenue. 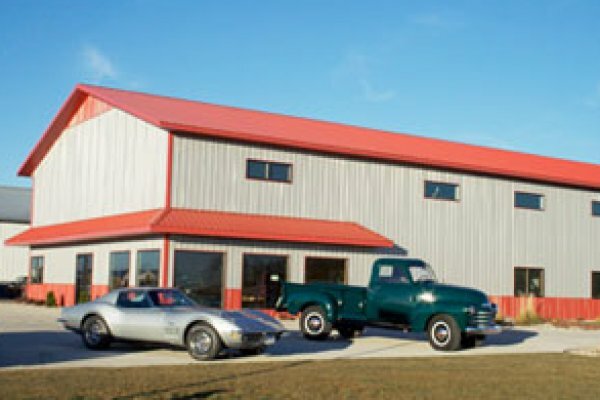 This location has been a great spot for our business over the years, and when we first moved in, it provided plenty of room for restoring cars as a hobby, while also being spacious enough to simultaneously run insurance business. As Ennis’ hobby continued to grow, we built another storage building behind the fire station to house more of our car projects. 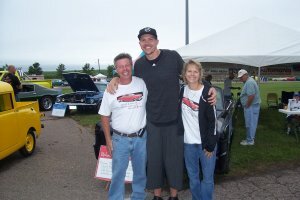 In November of 2000, Ennis decided to make this hobby of restoring cars his new business endeavor. We hired Jerry Erickson as our lead upholsterer. Jerry had done upholstery work for Ennis throughout the years, and we knew how skilled he was and how much care he put into projects. At the same time, we also hired Aaron Mosterd to help with body work and painting. As we attempted to do complete restorations at the fire station, we discovered that body work and painting were not allowed within the city limits at our location. At that point, we decided to invest in a facility where we would be able to perform all functions of cars restoration, and 27096 Kerslake Place became our home for the body shop (located just off the Tea exit). With our small team and new location, our business continued to grow and we needed even more space. We proceeded to build a brand new body shop on the Tea property in 2009, capable of handling all the complex and full restoration jobs that come our way. We are quite proud of our new facility, and visitors are always welcome! There is no better way to prove what we say, then by coming by and seeing our work in progress. Finding our exceptional employees has been a very extensive process over the years. At Cliff Avenue Upholstery and Restoration, we have built a reputation for paying close attention to details and creating projects both our customers and we can be proud of, and our employees have proven themselves as capable of meeting those standards. We can proudly and honestly say that today we have some of the finest employees out there. Currently, we have two full-time upholsterers at the Sioux Falls location, Jerry Erickson and Tyler Berens, and several employees at the Tea location; Aaron Mosterd and Kenny Bechler,. Together, we thrive on making each and every car the best it can be. Please read the testimony to the left given by one of our pleased customers. We are a Christian based business trying each day to work through the Lord and for the Lord.